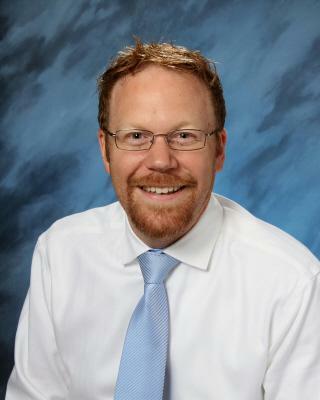 Welcome to Seton Catholic College Preparatory High School! 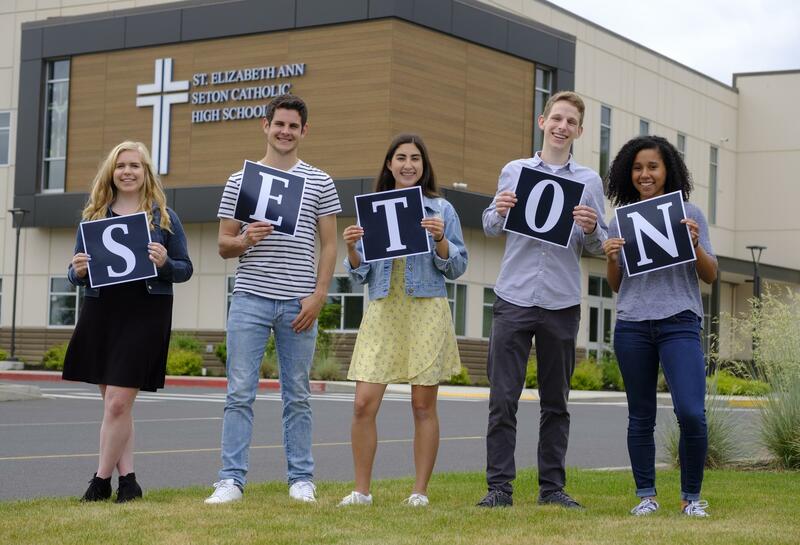 We are a Catholic, coeducational, college prep high school (grades 9 to 12) in Vancouver, Washington. Last year, we moved into our beautiful, permanent, 12-acre campus and had a wonderful year of firsts. A first mass, a first home basketball game, a first dance all in this new building we call home. Seton Catholic students drive from as far away as Estacada, Oregon, all the way up north from Castle Rock and Toutle, Washington, to attend Seton. Our students come from many backgrounds, experiences and faith traditions, but once they are here, they are a part of our Seton Catholic family. As a family, our teachers and staff inspire a loving, respectful and nurturing environment where all students are valued where they are, for who they are. Our goal is to meet students at their current academic level, help them reach their highest potential and create a love of learning that will last a lifetime. Our college preparatory environment helps students place importance on further developing their academic prowess. Our brand new STEM classrooms create the perfect environment for advanced learning, enabling us to expand our course offerings and class curriculums, lab sciences and technology. Each student has an iPad which enables students to incorporate state-of-the-art learning to get the most out of their high school experience. 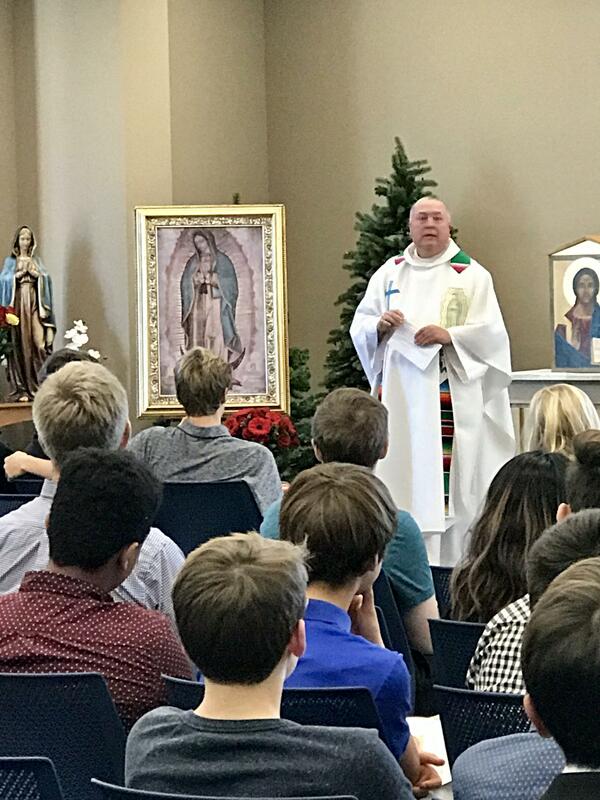 Seton Catholic inspires reflection on the deeper meaning of faith and encourages students to build a closer relationship with God. Seton Catholic's education is rooted in Christian ideals, and Catholic moral teachings, and it is welcoming to students of all faiths. We have daily morning prayer in our chapel, weekly mass and spiritual retreats for each grade every year. Service is an integral part of a Seton Catholic education. Our hope is that through service, students will understand that they can make a difference and be a part of something bigger than themselves. A Seton Catholic student grows as a value-centered person, wise, respectful of others, a person who cares about justice and who acts with kindness and compassion. 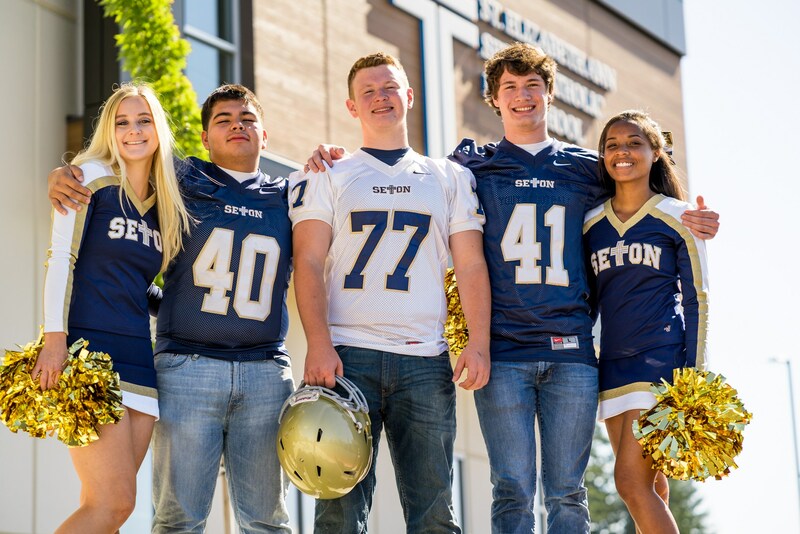 Seton Catholic ensures students graduate with strong character, integrity, and values, with an ability to make good choices in college and beyond. Seton Catholic is committed to developing leaders for the future, but not just any leaders - true servant leaders. 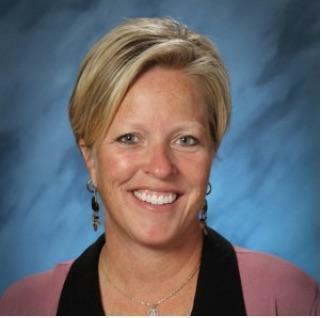 Leadership at Seton is not about "What can I get out of it?" but "What can I give?." What also sets Seton apart is a student's access to a varied number of co-curricular activities, such as Leadership, Student Government, National Honor Society, Science Olympiad, Knowledge Bowl, Campus Ministry, Drama, Choir, Cheer and over 14 varsity sports! 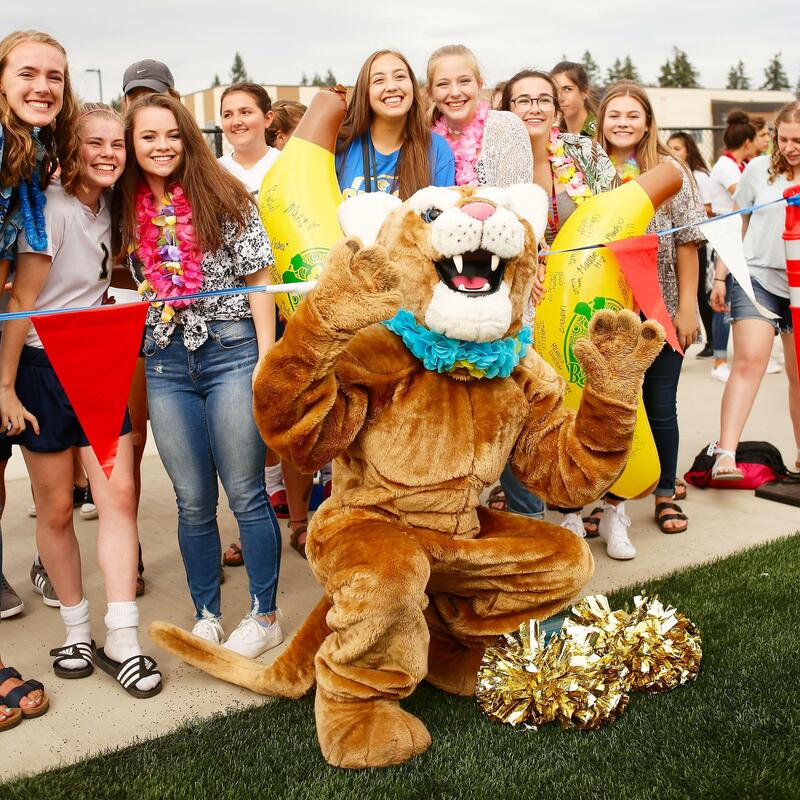 Higher learning, deeper faith, and stronger character...we are the Cougars and we invite you to look into Seton Catholic further through this website. We also invite you to experience Seton Catholic firsthand. Meet our remarkable students and faculty and observe our commitment to shaping our students’ lives by fostering excellence. Come to see for yourself what makes Seton Catholic so special!